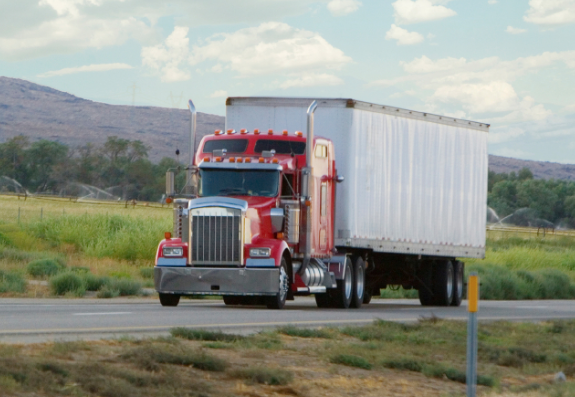 Spot truckload rates tumbled during the week ending Jan. 26 despite increases in van and refrigerated load-to-truck ratios, said DAT Solutions, which operates the DAT network of load boards. The number of posted dry vans on DAT load boards fell 8% compared to the previous week while the number of posted loads held steady, a sign that freight volume remains solid. However, spot van rates continue to weaken especially in the West. The sharpest drop has been from Los Angeles, where the average outbound rate fell 13 cents to $2.12/mile. That’s down 19% over the past four weeks. The average rate from Los Angeles to Chicago was down 19 cents last week to just $1.30/mile. The number of flatbed load posts fell 7% while truck posts were down 5% compared to the previous week. As a result, the national flatbed load-to-truck ratio slipped from 21.7 to 21.2 loads per truck.